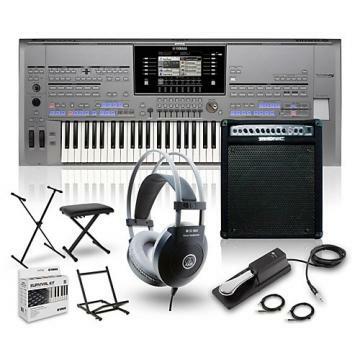 This performance package has at its heart the 61-key Tyros5-61, and includes a Phonic MK50 keyboard amp, a pair of Tascam TH-200X Headphones, an On-Stage Stands KT7800+ Keyboard Bench, a Custom Guitar's Gear stand, a sustain pedal and a pair of 20' instrument cables. 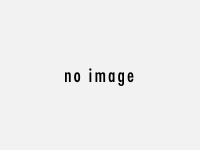 has created their ultimate performance keyboard, the Tyros5. With outstanding sounds, enhanced DSP effects, and accompaniment Styles so real it's like being backed by the world's finest musicians, the Tyros5 brings a high level of authenticity. Whether sketching composition ideas, carefully crafting the perfect arrangement or delivering a memorable performance, the Tyros5 is your perfect companion. More than 300 new Voices have been added to the Tyros5, including new brass, guitars, synth, electric pianos, and upright pianos. S.Art2 Voices are high-quality sounds that re-create the feeling of an actual instrument when performing. Adding forty new percussion-based Styles to the Tyros5's impressive backing and accompaniment capabilities, Audio Styles add natural feel, ambience, and warmth to drum and percussion parts, offering greater expressive potential. Audio Styles also benefit from 's Time Stretch Technology, which allows the audio to follow your tempo changes without changing pitch, so everything stays in perfect sync. Not only does the Tyros5 have new and high-quality effect types, including Real Distortion and Real Reverb, it provides beautifully designed panel displays, with highly intuitive controls - just like actual effect devices. These also include VCM (Virtual Circuit Modeling) effects that use the same technology as the professional-level processing on 's high-end mixers. For a more complete description of the Tyros5-61, please see #J04501. Everything you need to thoroughly enjoy your Tyros.